Uber has made it big enough that it has become a verb…just like Google. So, when the idea came up to add Uber Eats in 2008, early investors blew it off. 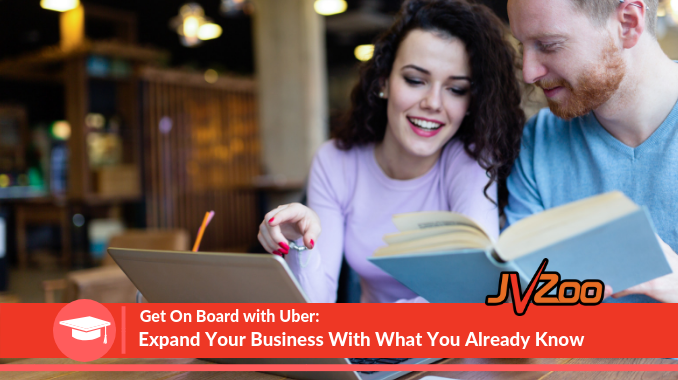 Like Uber, you can take what’s already working in your business…and expand by leveraging what you already do! Are YOU missing out on ways to expand your business? One of the simplest ways you can expand is to create a product that teaches others how to do what you do. There are things you do every day that are easy for you and you do them like clockwork. But other people may be desperate to learn how! There are people out there who want to learn how you do those simple things you already know how to do. Pick the Perfect Course Topic – You know how to do something and do it well. It could be as simple as how to create social media images on Canva to something as complex as building effective sales funnels. Whatever you are passionate about, love to do, and feel 100% confident about showing step-by-step…this is your perfect topic. People will be able to feel your excitement if you are genuinely all-in on your subject matter. 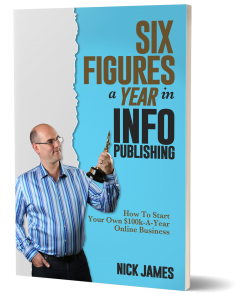 Be sure your course idea is HOT and in demand – Do your market research and figure out if enough people want to learn about your topic. 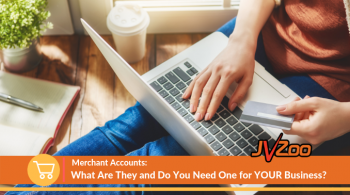 It’s guaranteed that someone out there needs what you have, but check out online learning platforms such as Udemy to find out what’s hot right now. You might just need to tweak the angle of your presentation. Build an avatar of the perfect target audience so you can speak their language. Create compelling course outcomes – Let people know up front exactly what outcome they can expect. Learn to Knit a Winter Hat. Master PhotoShop. 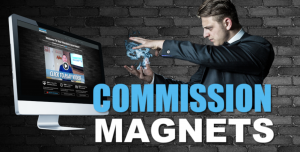 Make Your First Dollar Online. If you give them a goal and a specific outcome, they can get excited. If it’s the solution they have been looking for, they will pay attention. Put together your course content – Here’s where the fun starts. Create an outline of how the course will flow. Try to see things from the perspective of someone who doesn’t know what you know. Brainstorm and add as many details as possible in the steps. Be sure every step is directing them towards the outcome they are seeking. Use what you already have: powerpoint presentations, documents, and outlines that you have previously developed. Make sure the steps include action so the people will learn by doing. Decide how you will organize and deliver your content – There are optional ways to present your course material and people learn in different ways. Video is the most popular way to learn online. That doesn’t mean you shouldn’t include sections for people to read or infographics. Variety will keep people engaged. Create it – Start writing. Begin recording. And move on to editing. Be sure to include stories and real-life experiences. Let the people know where you ran into difficulty. Make it real for them. 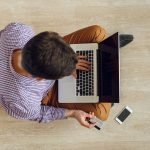 Setting up your online course – Now it’s time to find a place online to host your course. 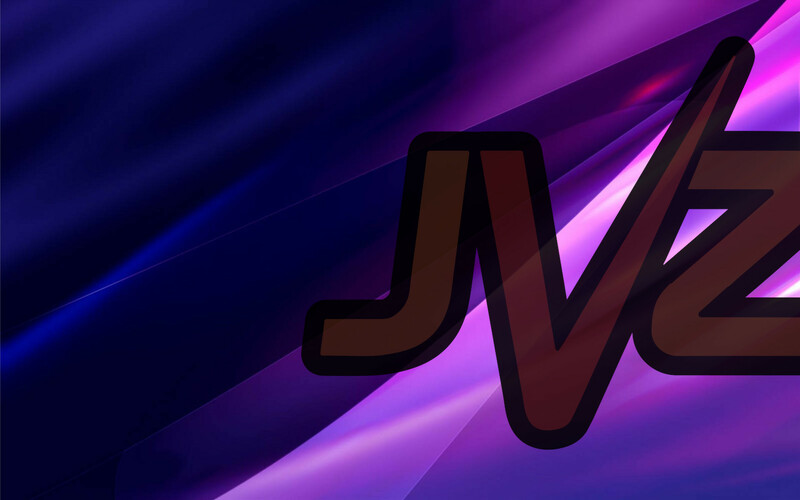 JVZoo has made it easy for you with JVZoo Member. You can get your first online course live in minutes. It’s the ONLY Membership Platform that combines 6 essential services under 1 roof: Page Building, Hosting, Polls, Surveys, Memberships & User Tracking. The simple setup wizard will walk you through the process of getting your material organized and ready to go. Create perfect pricing levels – Decide if you want to offer one price or different levels of access to your material. Check out what your competition is offering in terms of price and see how you stack up. 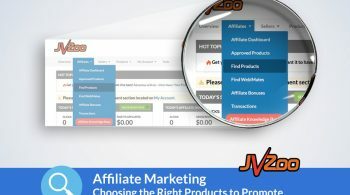 You can easily add more that one level of pricing within JVZoo Member. You can have a base beginner course. Then, you could add new updated material each month and create a membership. 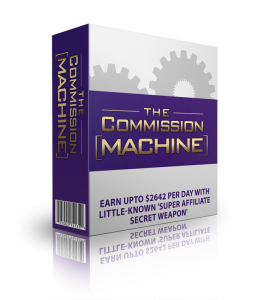 It’s the perfect way to create recurring income that comes in each month. Pre Launch prep – Start sending out teaser emails to your list. Begin recruiting affiliates. Post a graphic on social media about your upcoming launch. Shoot a video telling people what it’s all about. Be sure all your buy buttons and funnels are working properly. Testing is super important before you launch. Some people get excited and skip this crucial step only to find out mid-launch that there’s a major issue with their product or course flow. Test. Test. Test! Launch and hype – Once you are ready to go and it’s launch time, be ready to help. People may need assistance getting started with the course. Hold a webinar or FB Live event to promote your launch. And of course…engage and encourage affiliates to help promote your new course! Contests always get affiliates to jump in. 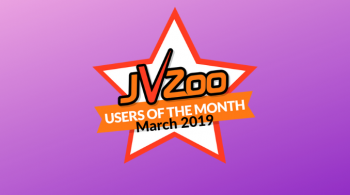 JVZoo affiliates have a great time competing against one another…and who doesn’t love to be #1 and win a prize?! Once people trust you, they will start taking a closer look at the other products and services you are offering or promoting. Give them value and they will come back for more! 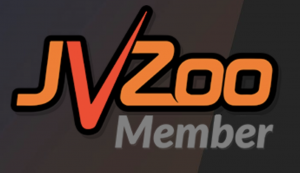 Get JVZoo Member Here and begin building your course. 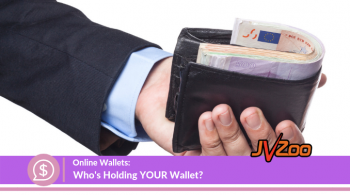 Need more inspiration from others on JVZoo who are teaching others to expand their business?